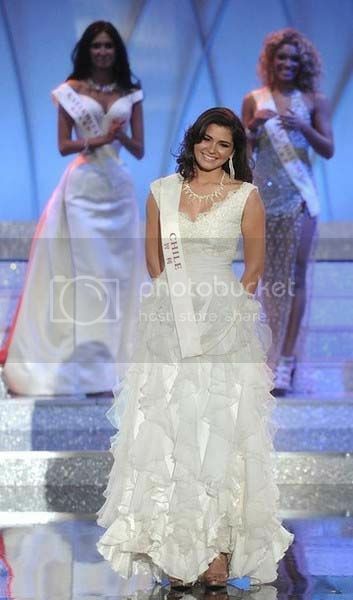 Ivian Sarcos, Miss Venezuela won the crown of Miss World 2011, the 61st edition of the pageant was held last November 6 at Earls Court Exhibition Centre in London, United Kingdom. This year's edition has made a twist using a new scoreboard system which added suspense to every moment. The Top 30 candidates were chosen on screen and points were added after revealing each fast-track’s result. During 2003-2010, the winner of each fast-track advanced to the semi finals, but starting in 2011, it will only add points to the cumulative score. The system was very well received by viewers around the world. 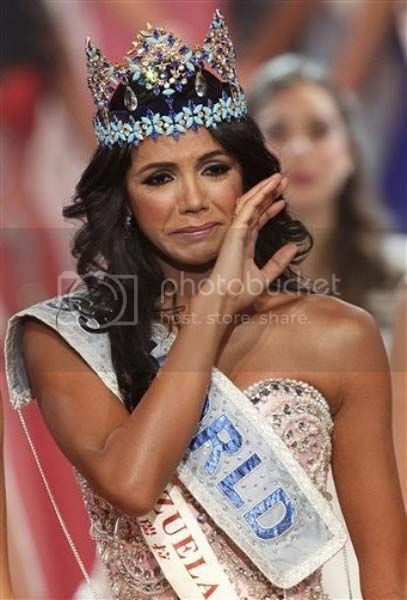 Ivian Sarcos won the 6th crown for her country, and the 61st woman to won the coveted title. 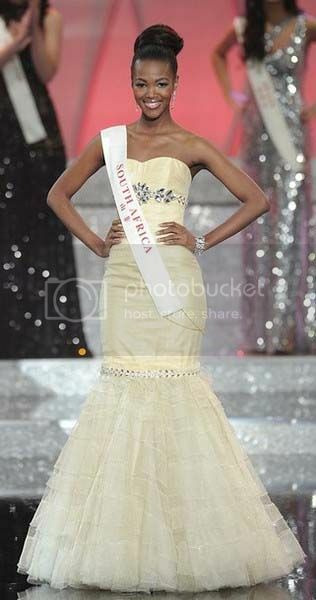 She was crowned by Miss World 2010, Alexandria Mills from USA. Close to the title was the 1st run-up, Miss Philippines, Gwendolyn Ruais. 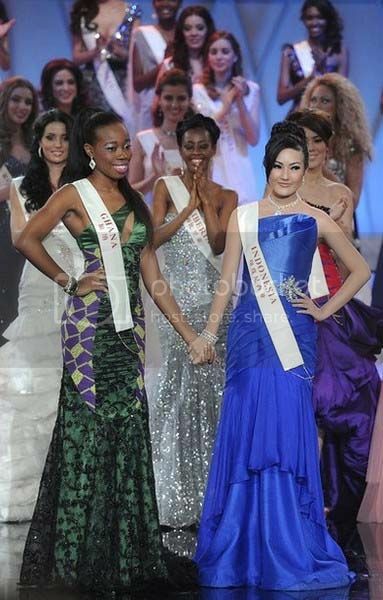 The 2nd run-up place went to Miss Puerto Rico, Amanda Vilanova.